*To access, press shift-f10 during boot-setup and type: "MENU"
-UEFI and normal BIOS booting support. -EI.CFG is present. *You will need to extract the iso and delete this file to upgrade from a previous version of Windows*. 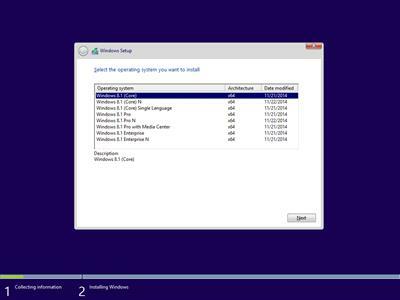 You will also want to allow setup to download updates during upgrade process. You use the key appropriate to the index you wish to install in the txt file I provided. Then, after setup, you change your key to whatever you wish and activate. Install from boot or delete the ei.cfg from the sources directory and run the setup.exe to upgrade. 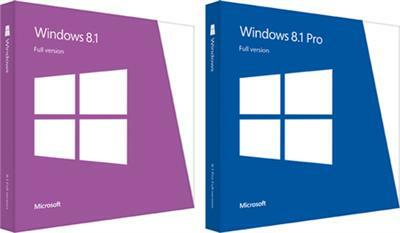 If you upgrade, you'll need the keys provided in the Win81-pkeys.txt I provide. If you don't have a legit retail key or legit Volume MAK for Enterprise/Pro, I suggest using the gVLK in the txt. To Activate using KMS, download the MTK 2.5.3 using the magnet link, run MTK, and select the EZ-Activator option. If you ever experience a problem with AutoKMS activation, because of an A/V program, switch to tap-adapter in the settings. It's more friendly with AV programs than the secohook method. graphics to desktop background and system info and such. Forum Saati Türkiye Saatine Göre GMT +2. Saat Şimdi 22:14.